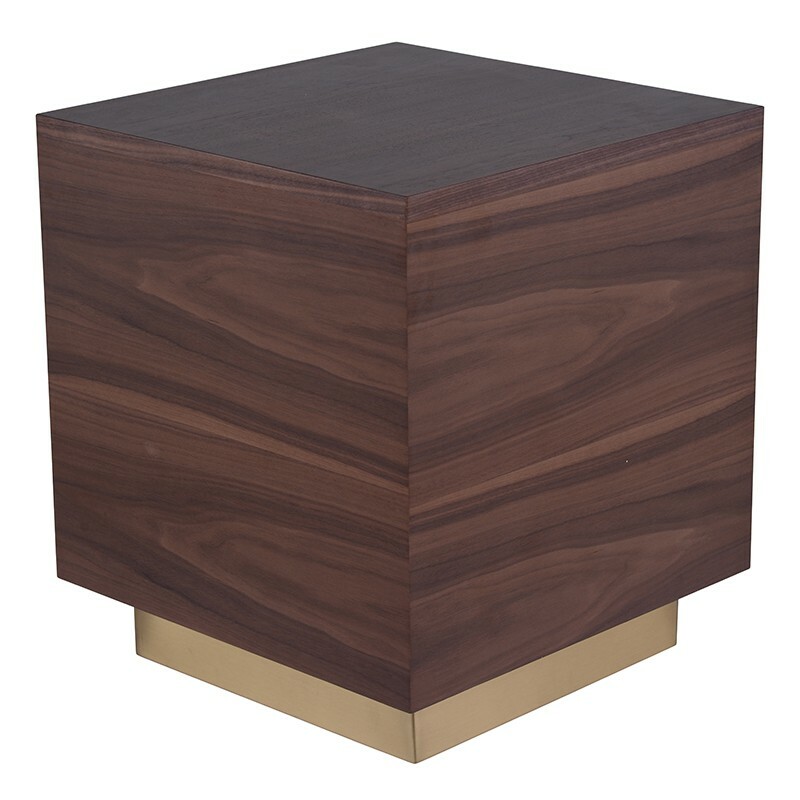 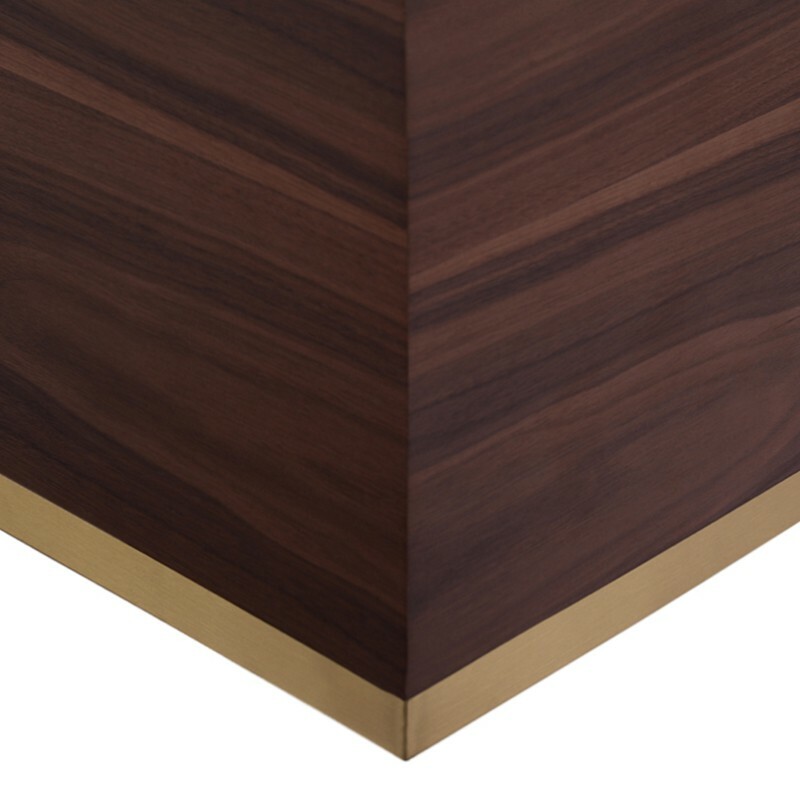 The Ben side table is notable for its classic modernist iconography. 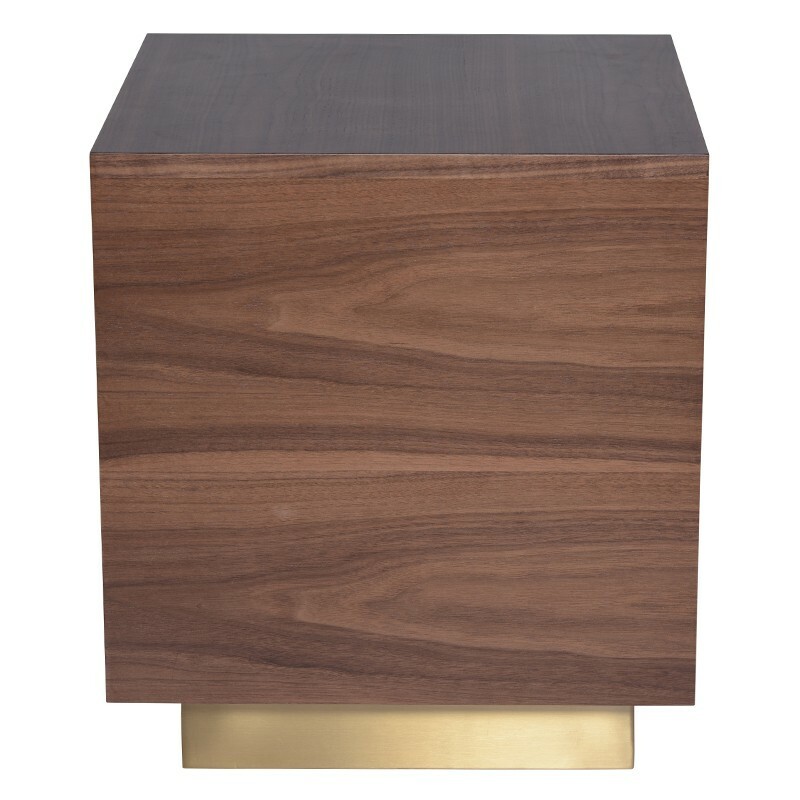 An unadorned oak Veneer cube rests on a recessed matte gold stainless steel frame, the base gracefully elevating the minimalist table top. 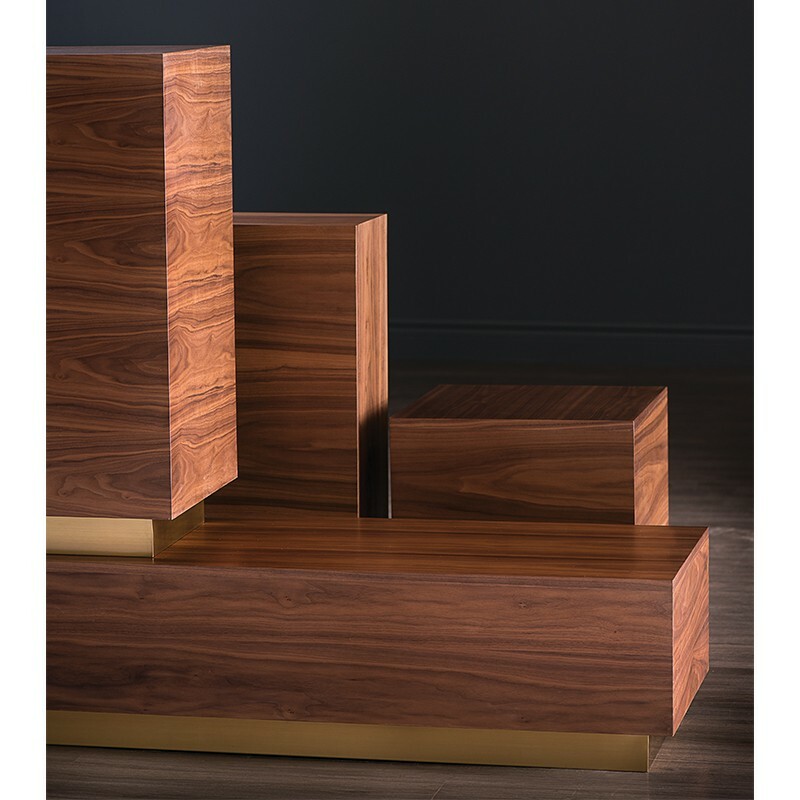 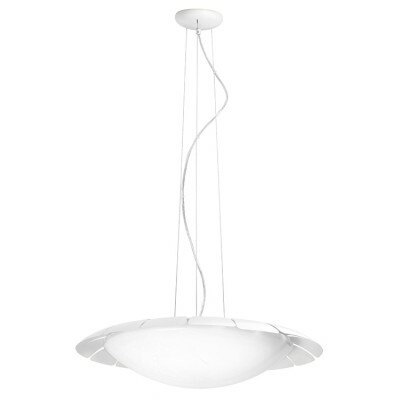 Surprisingly simple in its execution the Ben presents a natural beauty and serenity of form.